This post is sponsored for Cost Plus World Market and contains affiliate links. All opinions are my own. We took a trip to Yosemite over spring break, and we were in the car a lot. The cabins we stayed at claimed that they were only 30 minutes to Yosemite, but that was only to the entrance. It took another 45 minutes just to get anywhere in the park. The day we went, as we were leaving the park, our wonderful GPS took us out the wrong exit, and it ended up taking twice the amount of time as it should have to get back. Needless to say, my kids were bored in the car. Everyone was whining about being bored, hungry, and “Are we there yet?” might have been uttered a couple of times. We brought their handheld electronic games, but the batteries died some time during the long day. I wish that we would have been a little more prepared with things to keep them busy. We have a couple trips planned for this summer, and I got ready ahead of time by making these road trip busy bags for each of the kids. 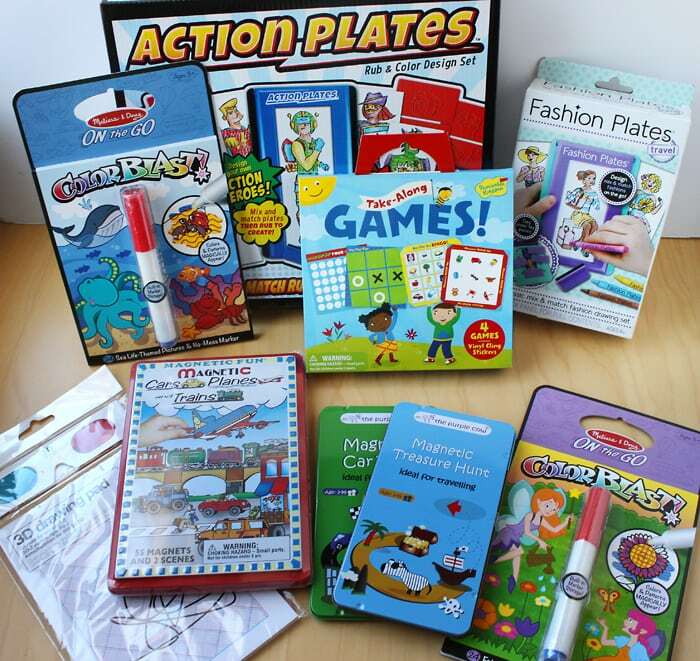 They are filled with car games and road trip snacks to keep the kids entertained during long trips in the car. 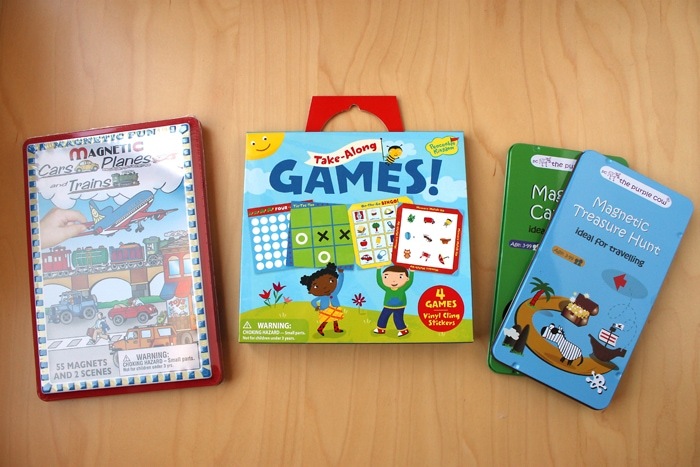 World Market has a really great selection of road trip games and activities. I headed to the store in Citrus Heights to pick some up for the bags. Use the store locator to find a location near you. I love these car games. 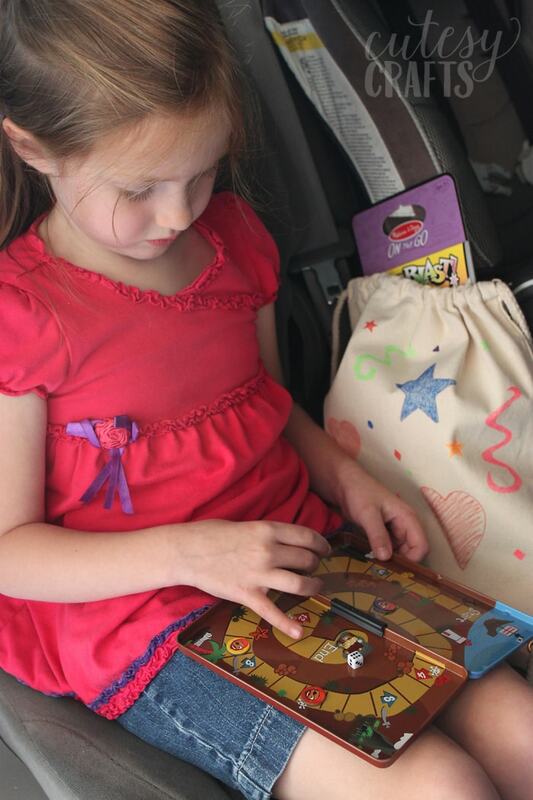 The magnets and reusable stickers make them perfect for road trips! 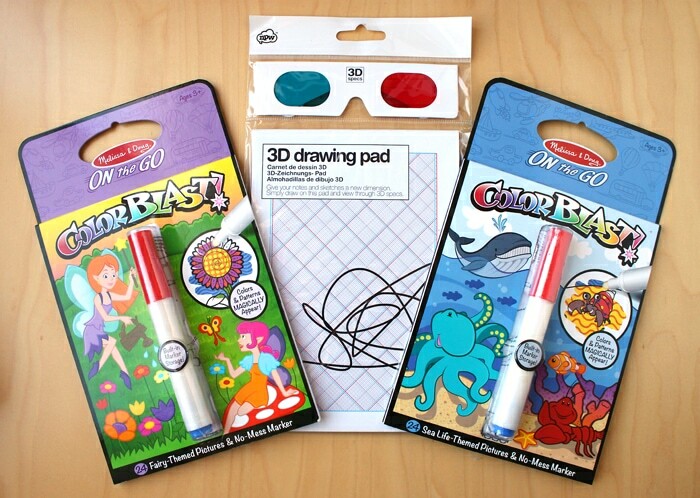 My kids absolutely love these Color Blast books. The pen has clear ink, but the pages change colors when you color on them. So fun! The 3D Drawing Pad is pretty cool too. You draw on it, and it looks like your drawing is coming off the page. And what’s a road trip without snacks? World Market is a great place to buy healthy road trip snacks to keep the kids happy. 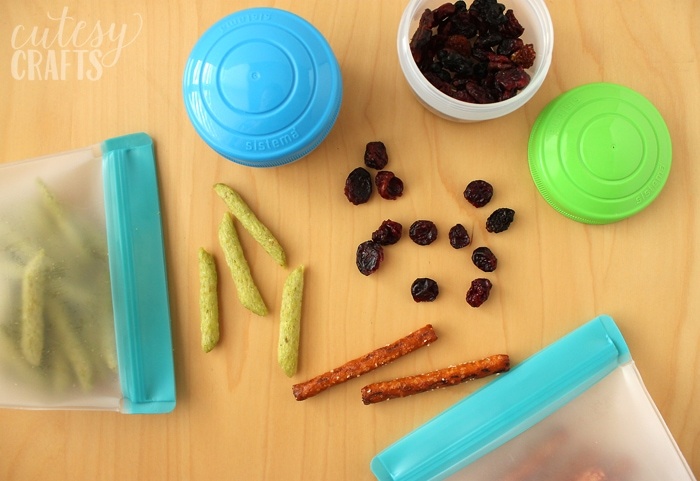 We used these great reusable containers to hold all of the snacks. 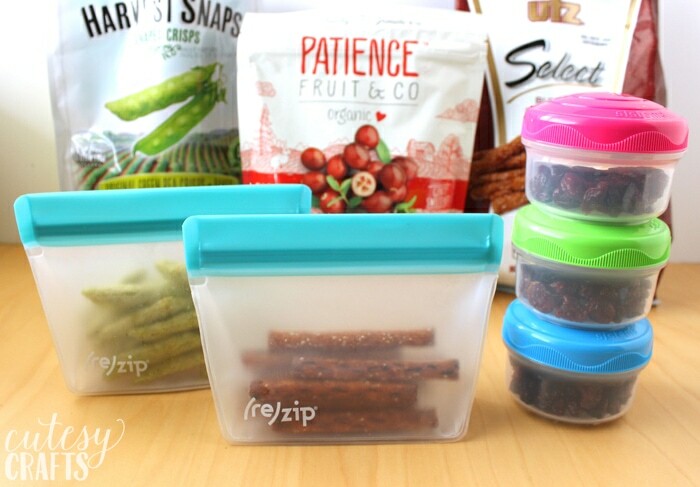 These Reusable Storage Bags and Mini Bites to Go Bowls were the perfect size to hold our Dried Mixed Berries, Pretzel Sticks, and Snapea Crisps from World Market. 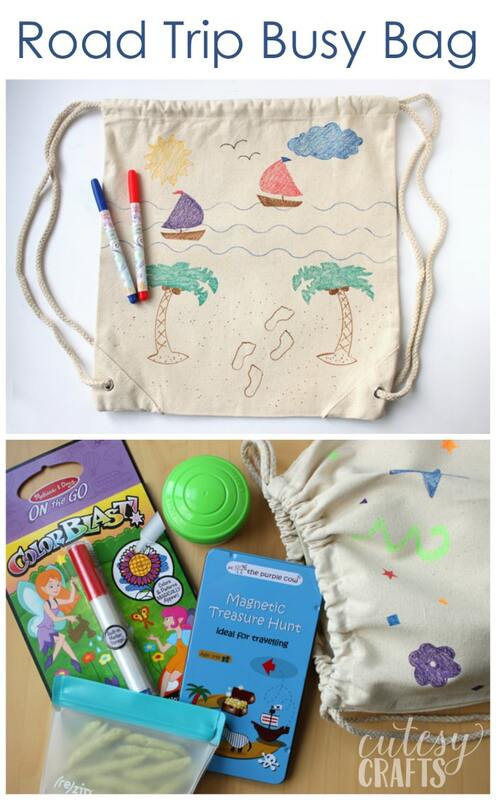 I let each of the kids color their own canvas drawstring backpack that we picked up at the craft store. 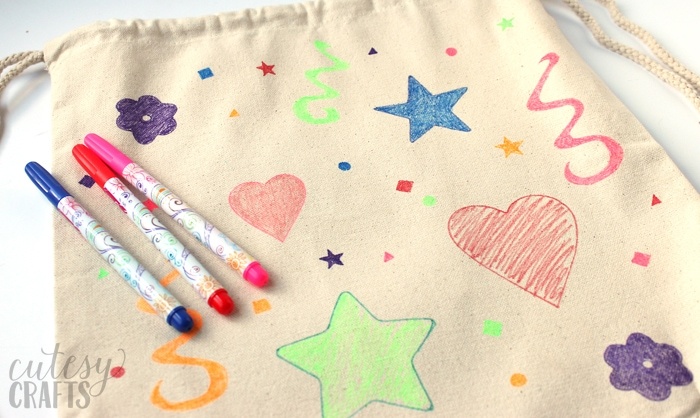 They used fabric markers and stencils to make pretty designs on them. 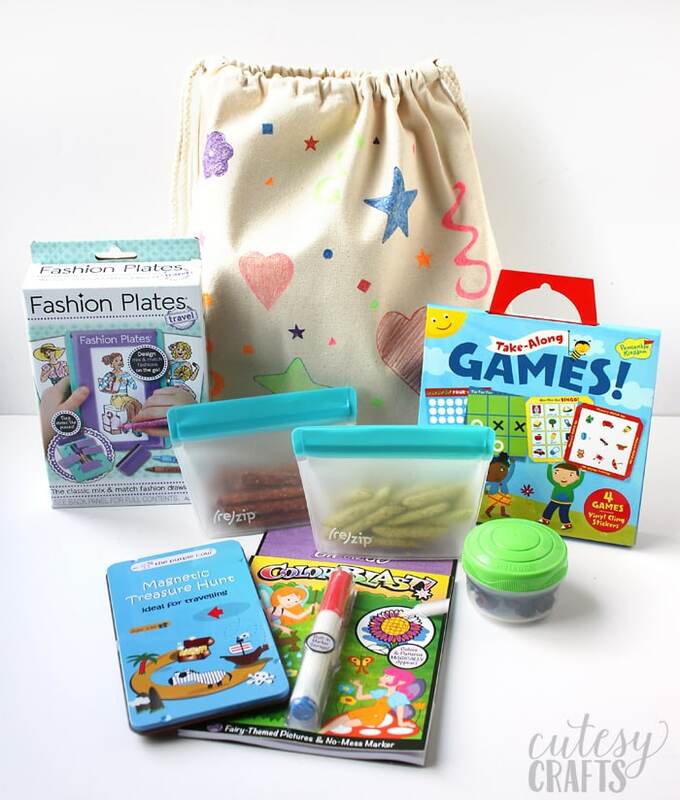 Fill the bags up with car games and road trip snacks, and you’re ready to go! The kids are having so much fun trying out all of their new activities, and I’m feeling much better about the trips we have planned this summer. Do you have any road trip plans this summer? 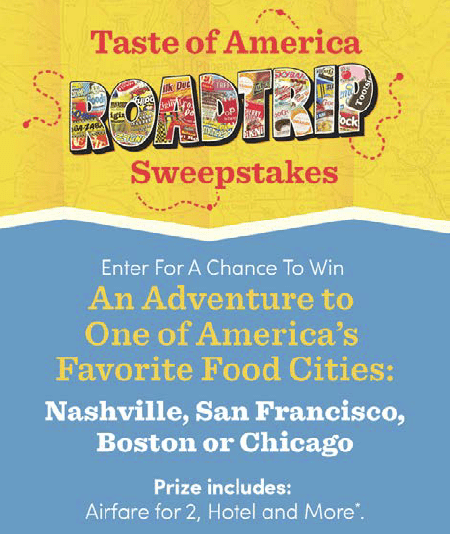 Head over here to enter World Market’s Taste of America Road Trip Sweepstakes. Enter for a chance to win an Adventure to one of America’s Favorite Food Cities: Nashville, San Francisco, Boston or Chicago. Prizes includes: Airfare for 2, Hotel, Food Tour, City Excursions and Dinner. Plus, a $1,000 World Market gift card. 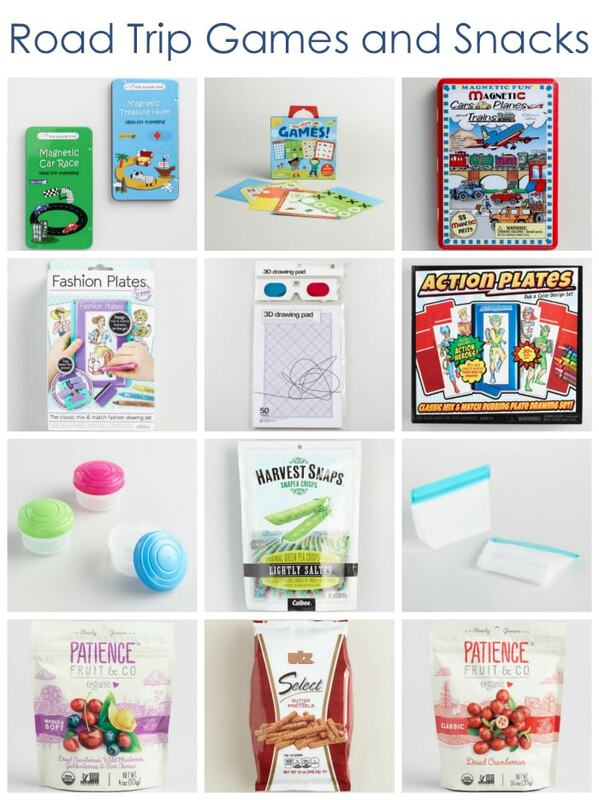 Plus, THREE FIRST PRIZES: $500 World Market gift card.